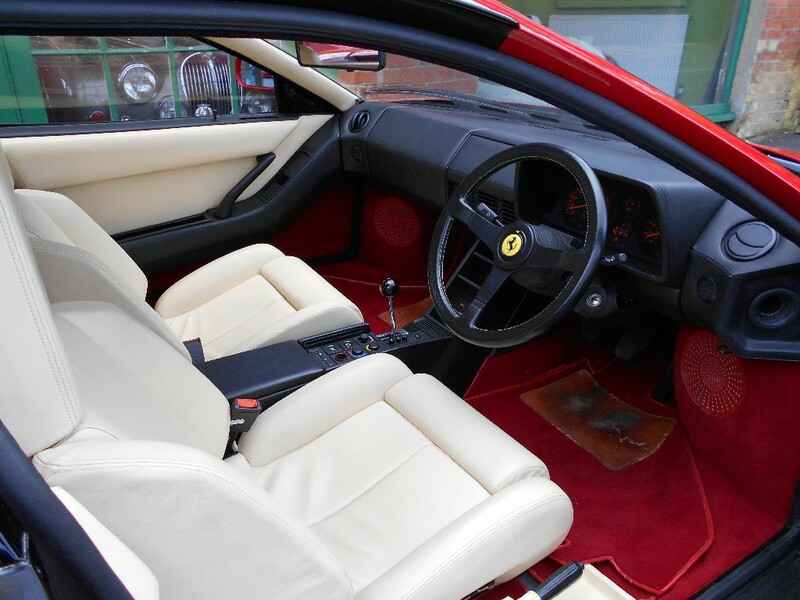 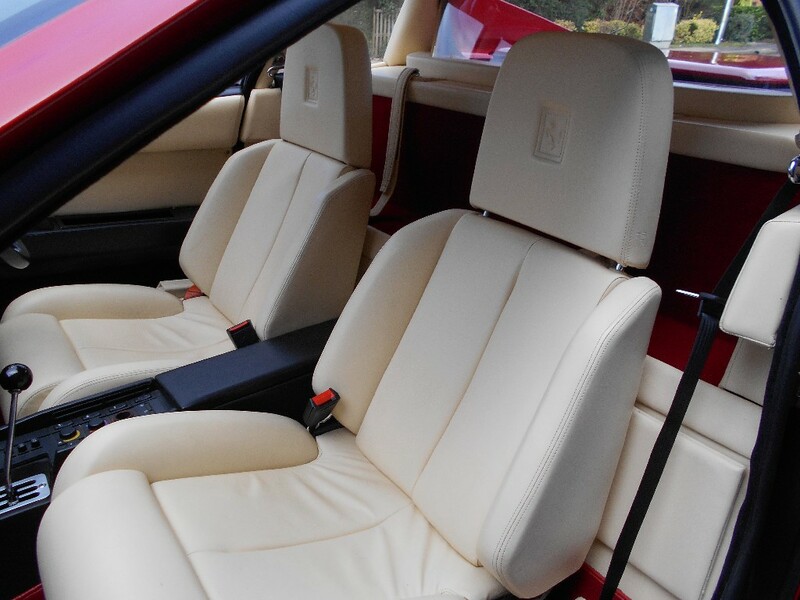 Finished In Rosso Corsa exterior, Crema interior and Rosso carpets. 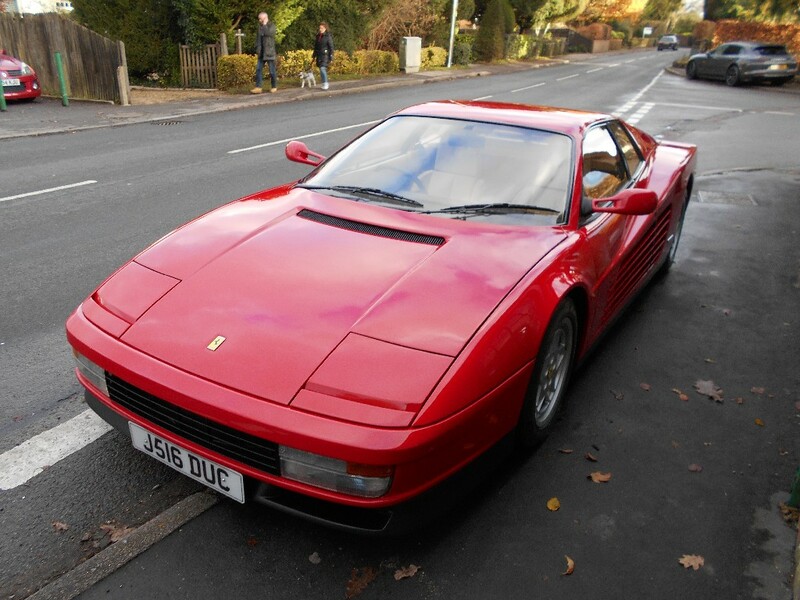 Stunning condition throughout. 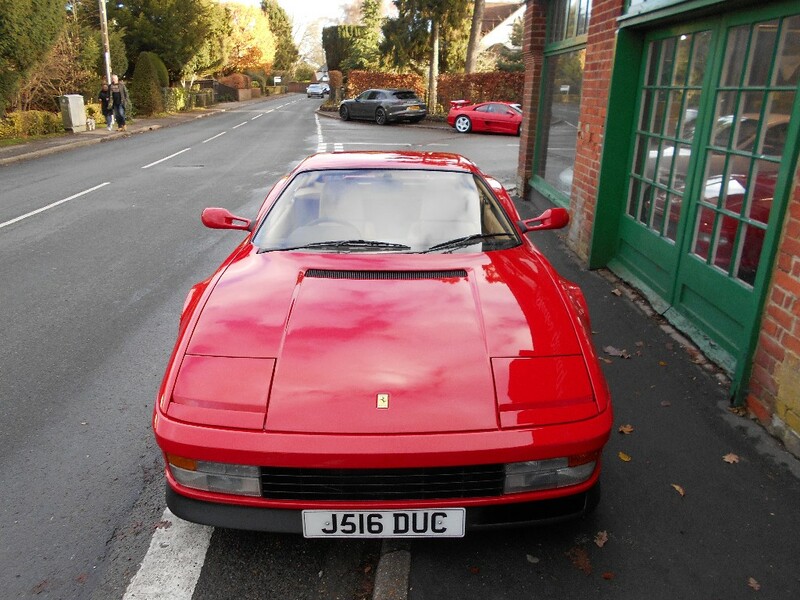 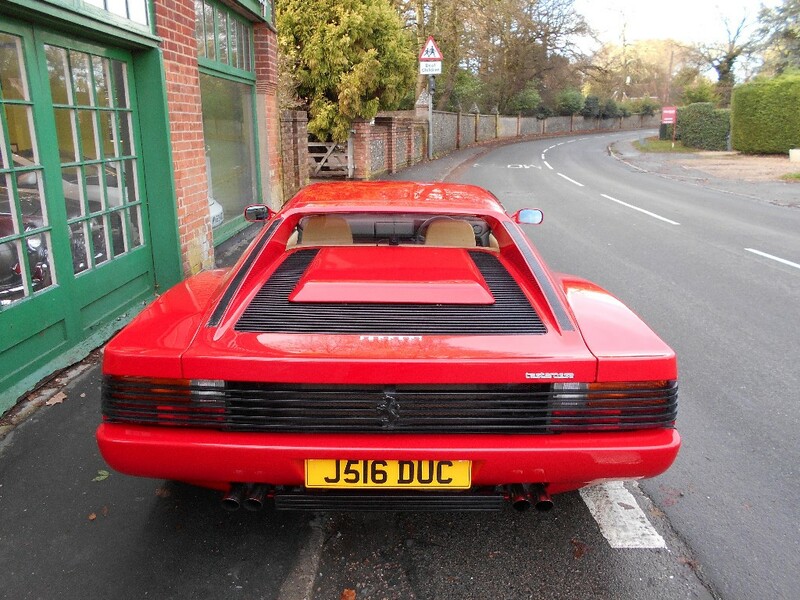 The car was delivered new to a Mr Walker of Great Missenden who had a collection of various exotic cars. 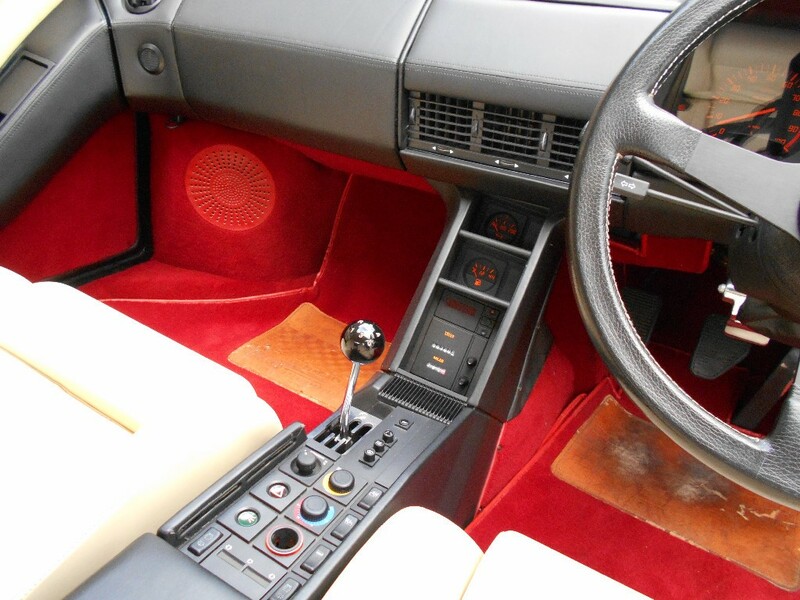 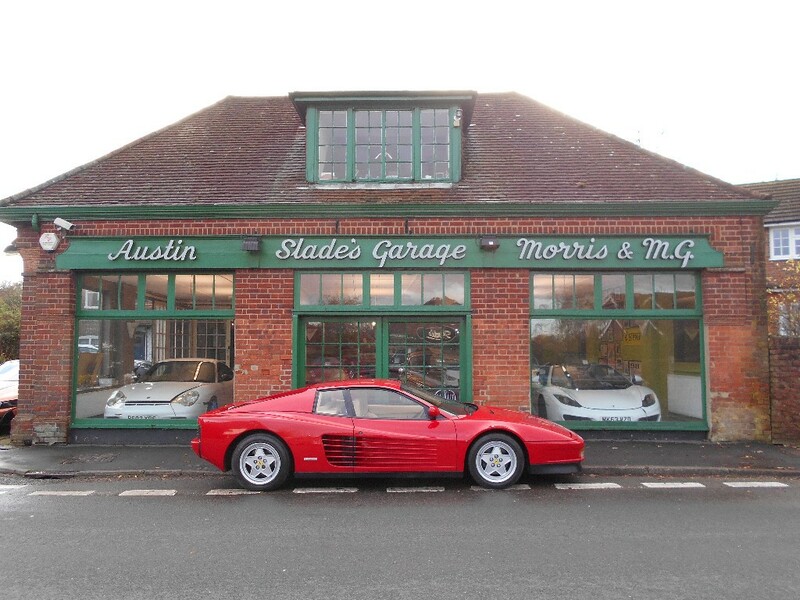 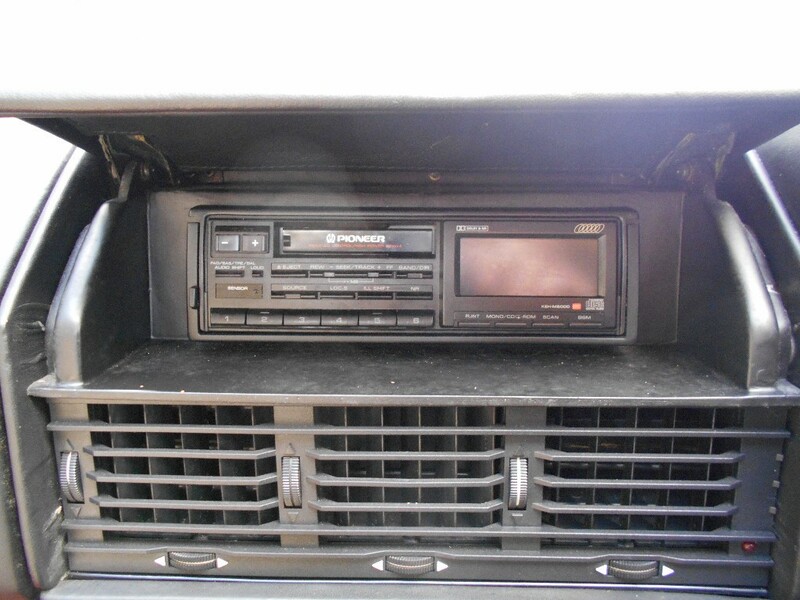 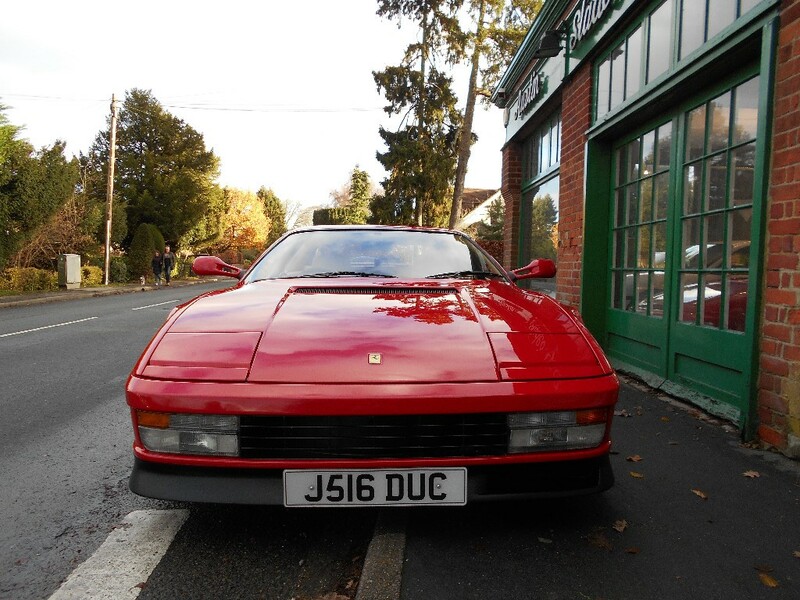 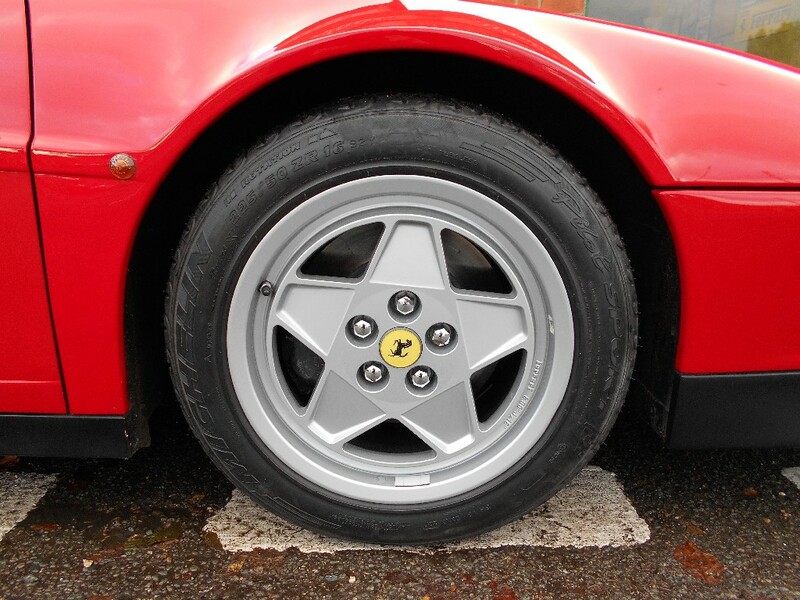 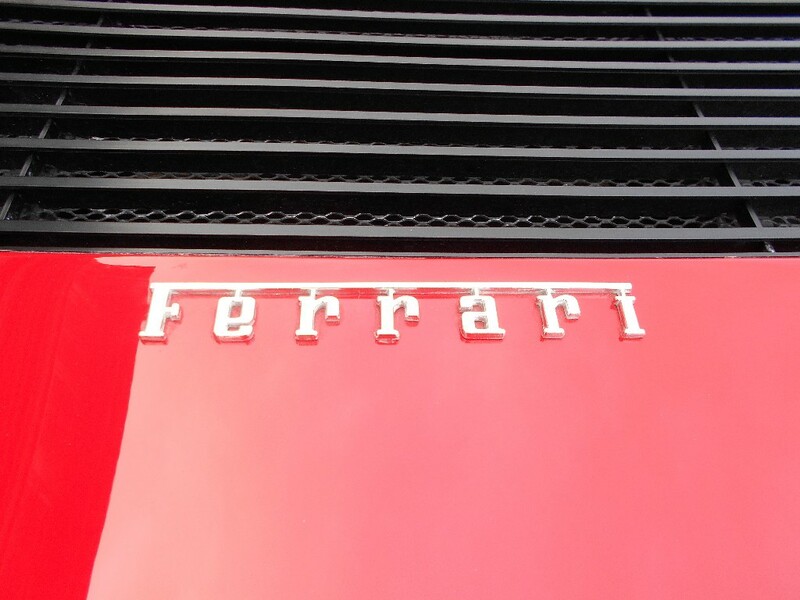 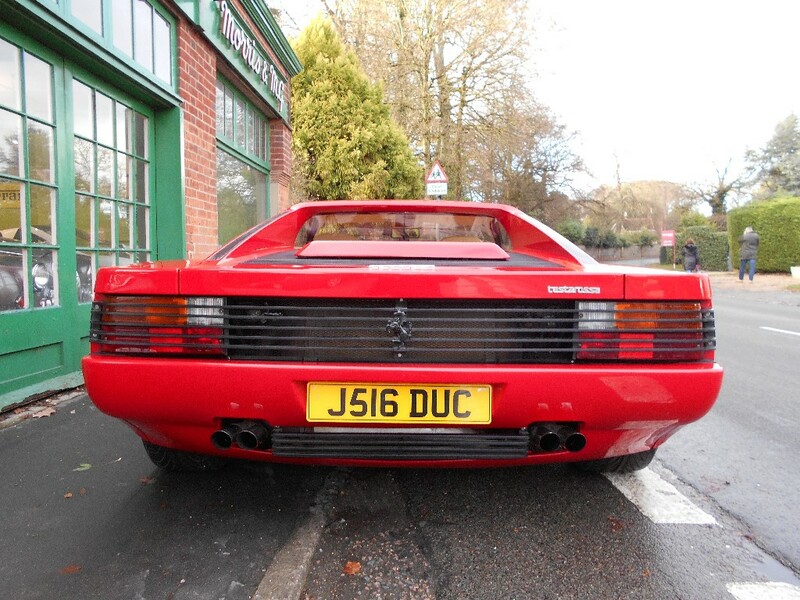 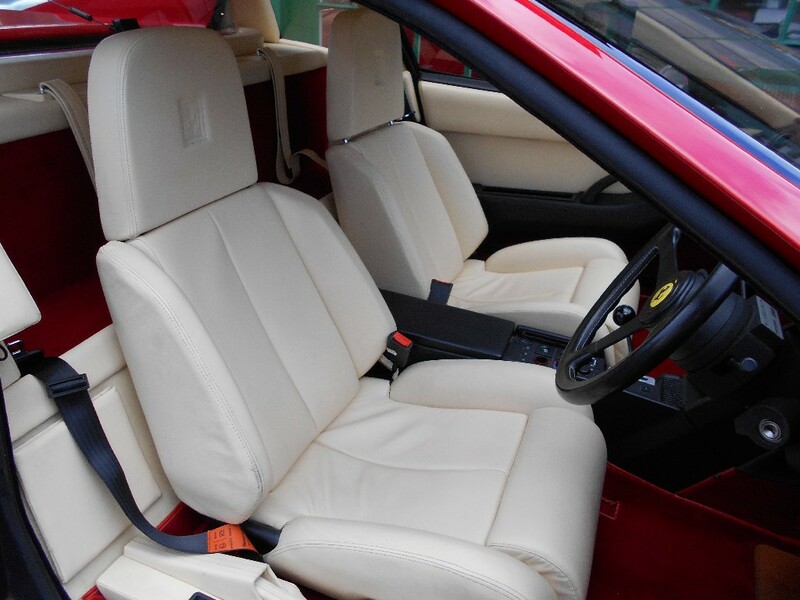 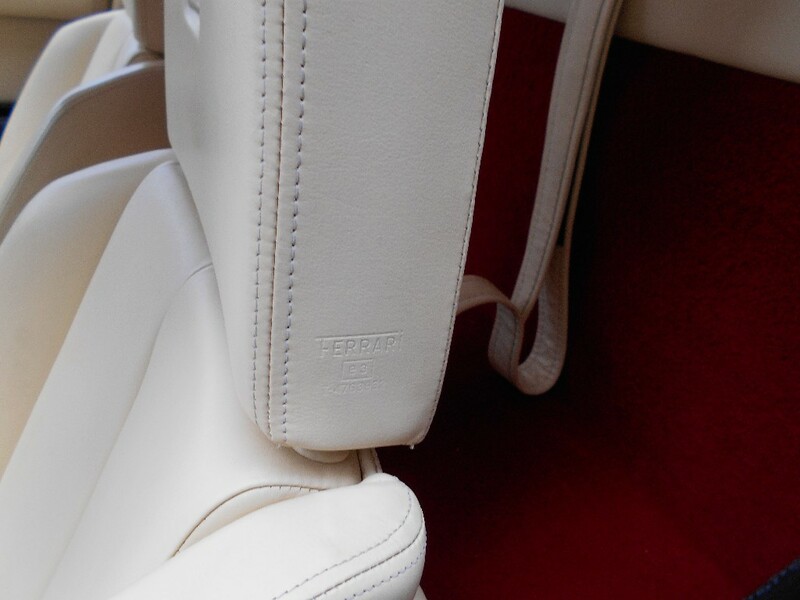 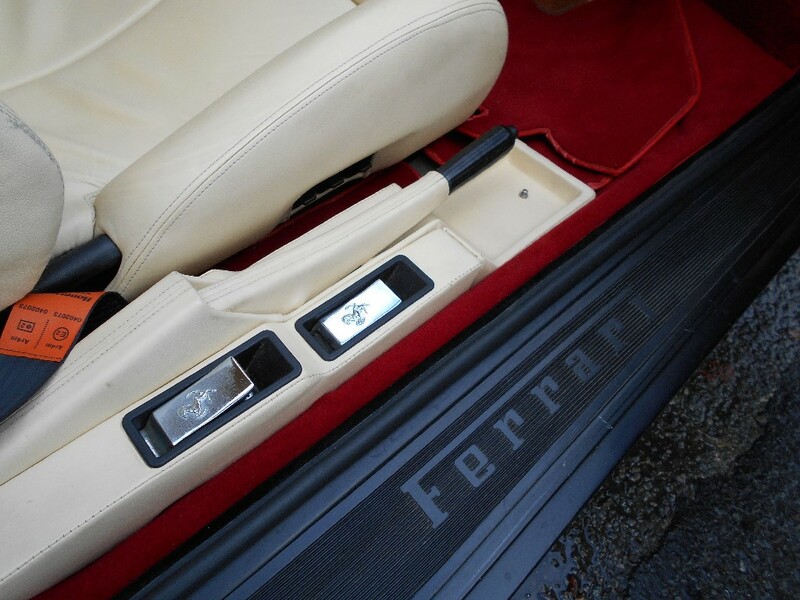 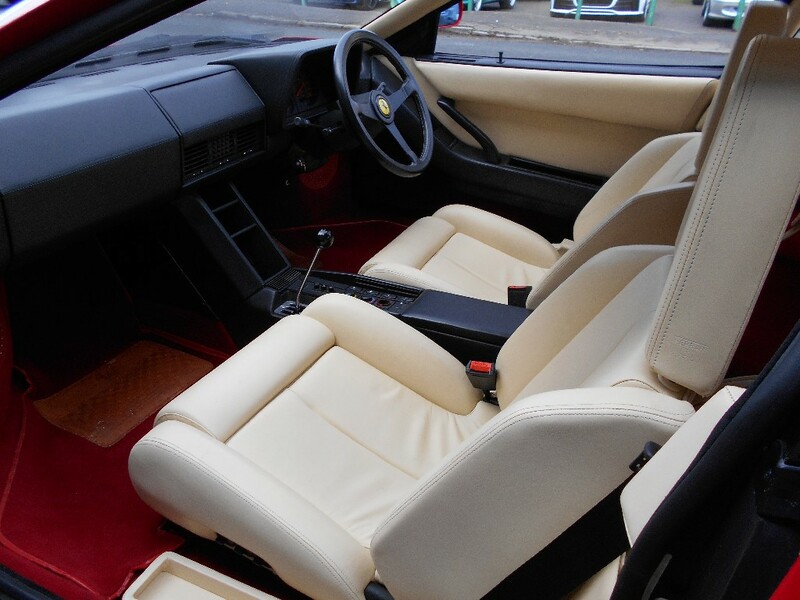 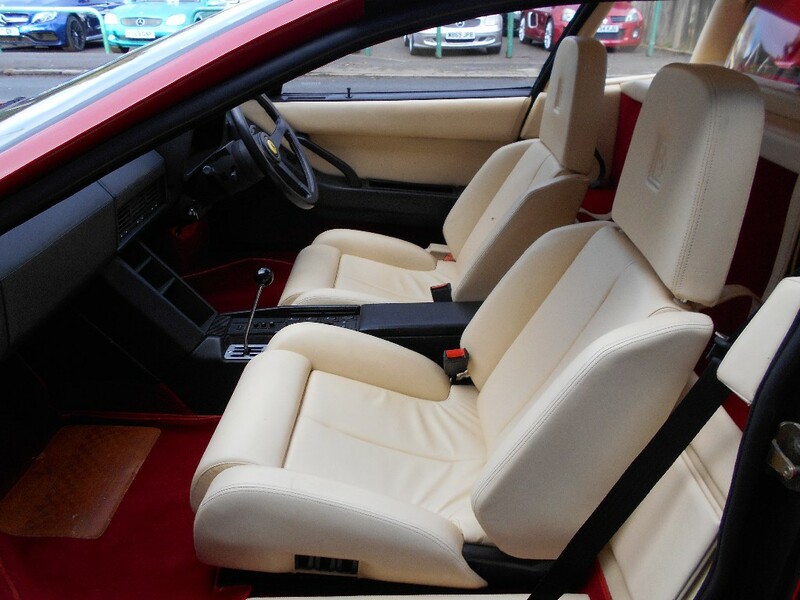 The car was first delivered in March of 1992 Due to having a collection, Mr Walker subsequently did not drive the Testarossa as much as he had initially planned to. 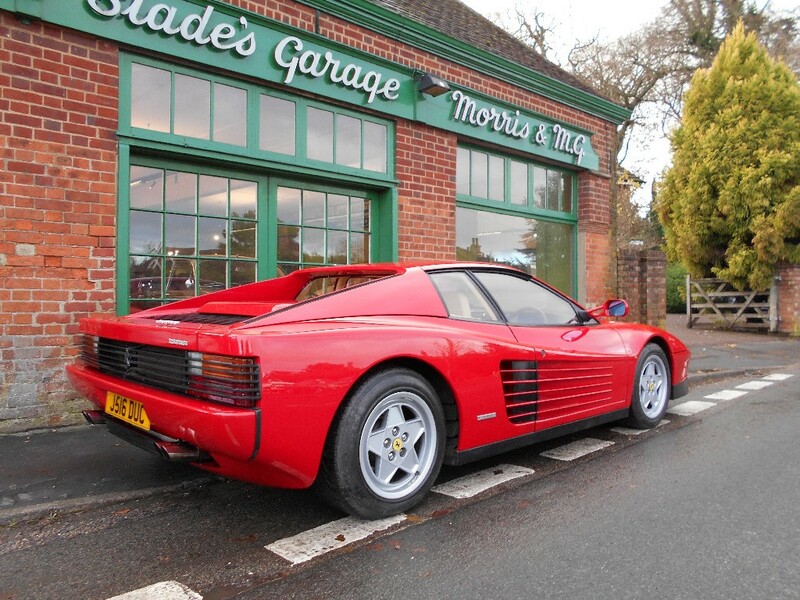 In a statement of facts present with the car dated June 2016, Mr Walker explained that he drove the Testarossa a few times to his factory in Leeds, Ferrari meetings and when possible during the weekends. 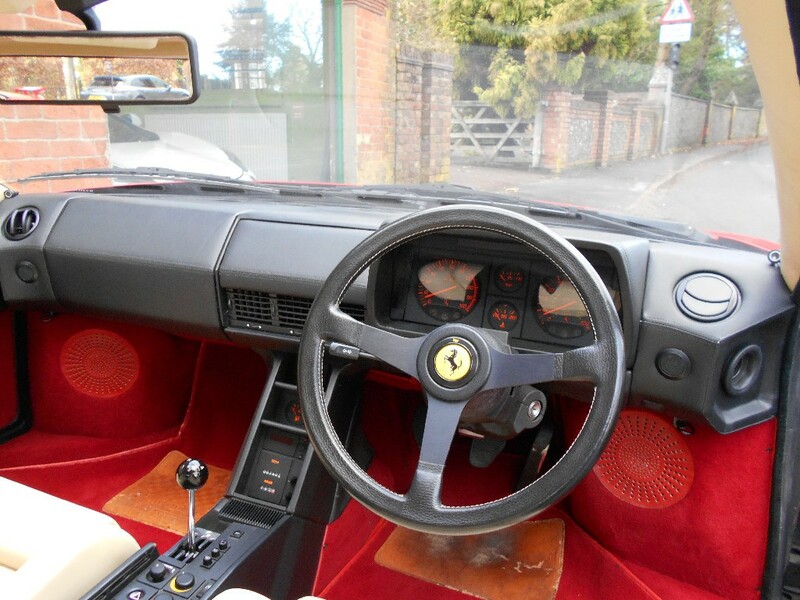 Within this statement he also explains that he lived abroad for some time and his collection was put into storage. 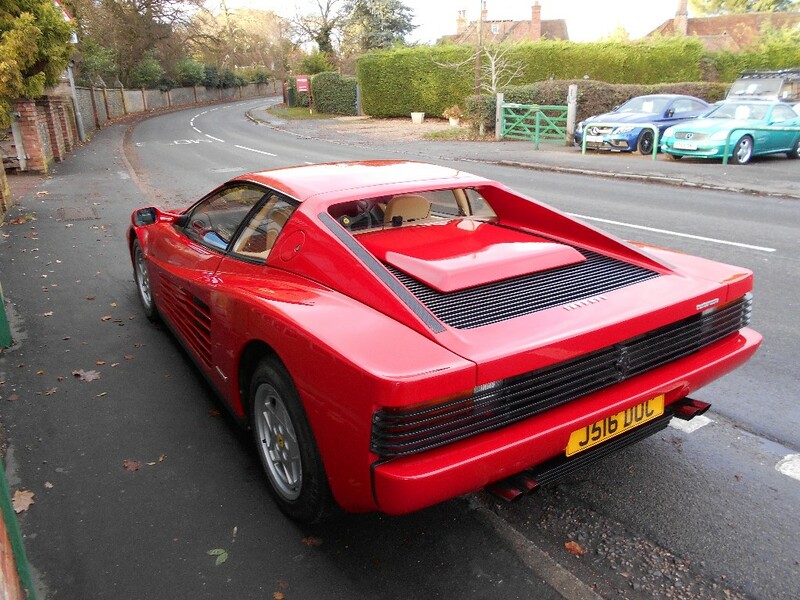 Due to owning the car for a long period of time and not using it, he sold the Testarossa to another local collector in 2016. 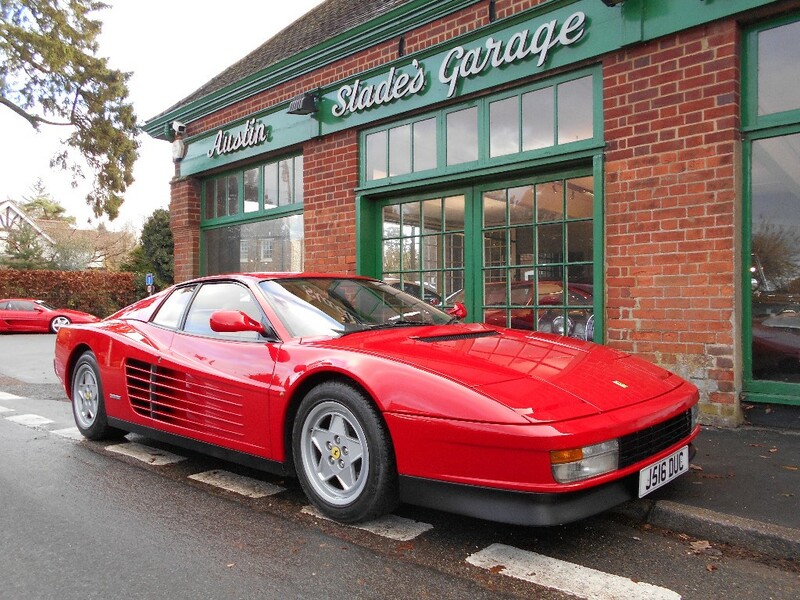 The current owner has cherished the vehicle and as a result has never driven it, meaning that effectively this is a 1 owner Testarossa. 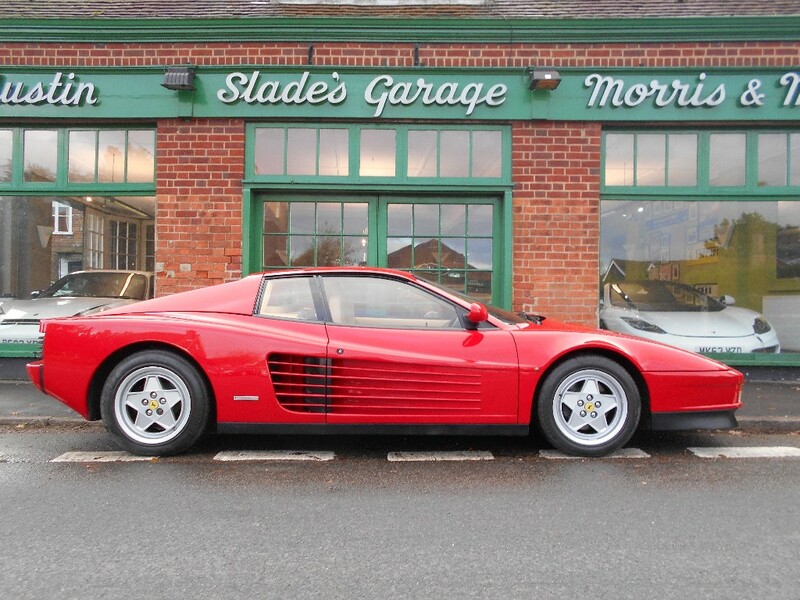 The TR comes complete with its owners and service books, various invoices and correspondence, this incredible low mileage example is perfect for any collection and is ready for its new owner.